This question weighted at 13% importance. This question weighted at 9% importance. This question weighted at 25% importance. This question weighted at 11% importance. This question weighted at 19% importance. This question weighted at 5% importance. This question weighted at 6% importance. Click here for Mitt Romney on all the issues. Click here for Mitt Romney on the VoteMatch quiz. Click here for MyOcracy quiz answers for Mitt Romney. Click here for a Wikipedia profile of Mitt Romney. 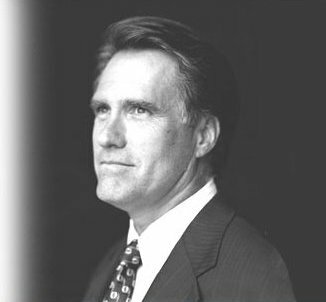 Click here for a Ballotpedia profile of Mitt Romney.